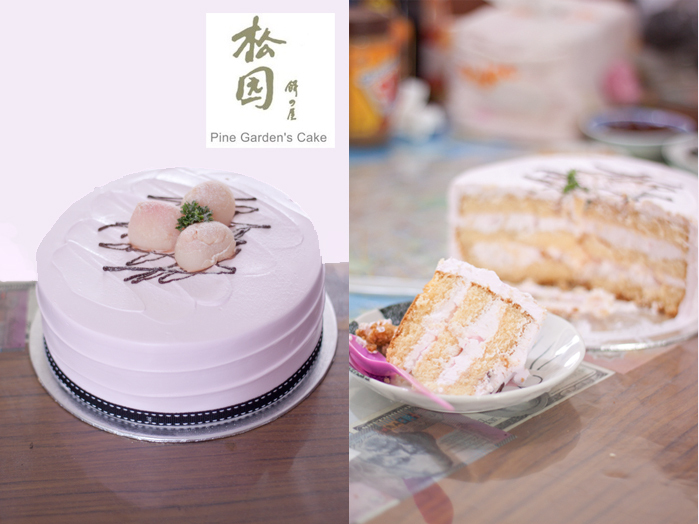 This pale pink sponge cake is an excellent interpretation of lychee martini! It looks and tastes the way I would have it if I have magical power (or talent in baking) to transform a lychee martini into a cake. The sponge cake was layered with fresh cream that had chunks of lychee and a slight alcohol aftertaste. We should all support great heartland bakeries! $25 for a 0.5kg cake. This entry was posted in Food and tagged cake, dessert, food, girly, photography, unique, yummy by lifestartsonfriday. Bookmark the permalink.